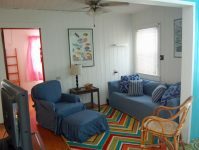 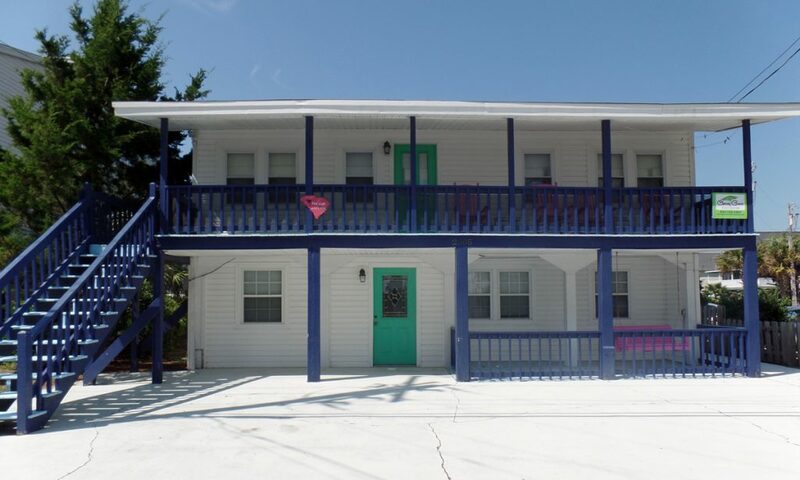 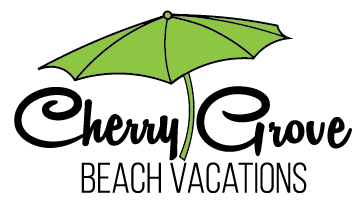 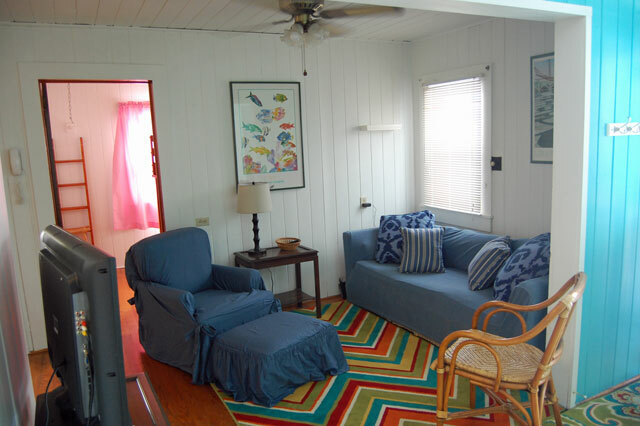 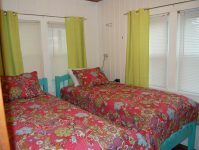 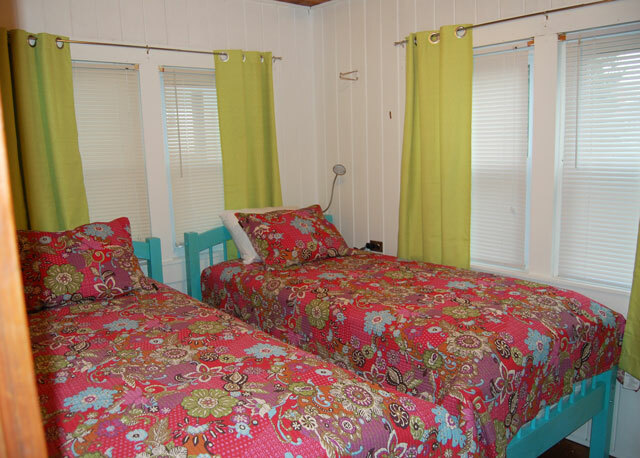 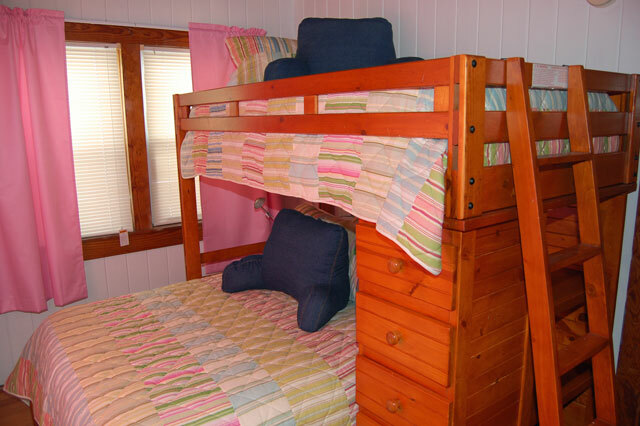 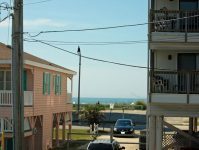 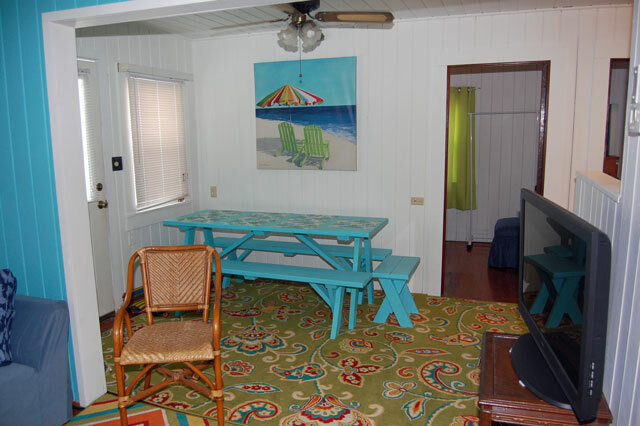 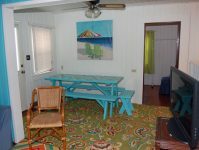 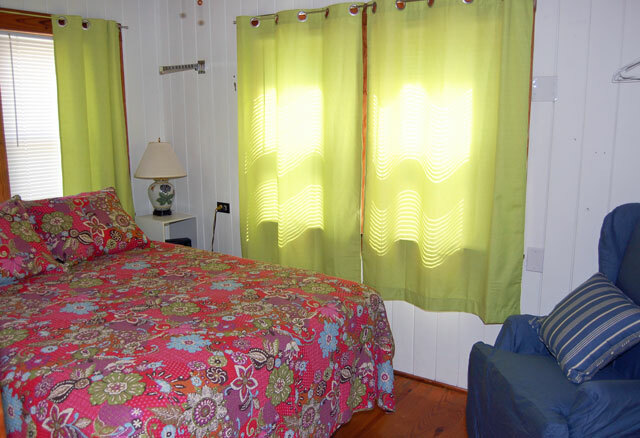 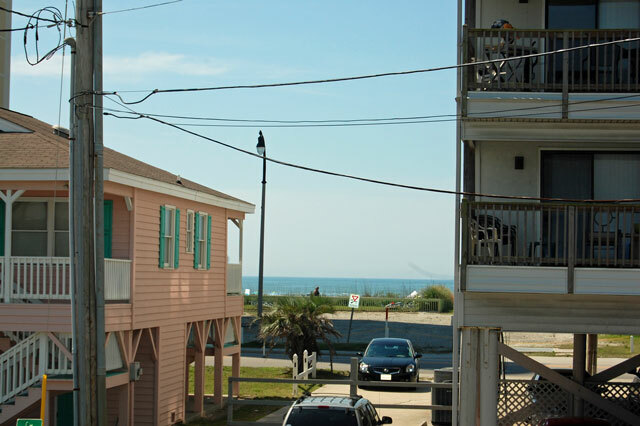 Tin Cup Chalice offers an ocean-view and is pet-friendly! 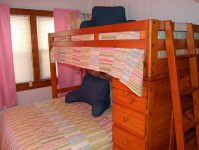 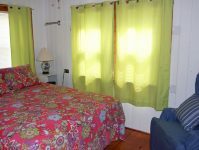 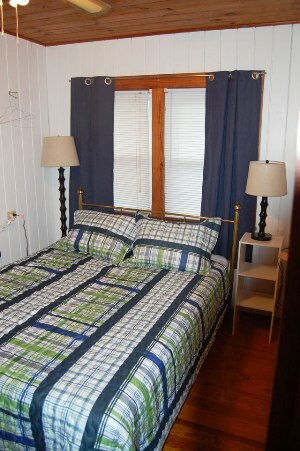 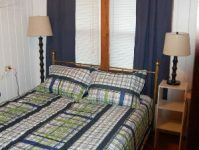 Four bedroom upstairs rental unit with breakfast bar, microwave, Wi-Fi, TV and outside shower. 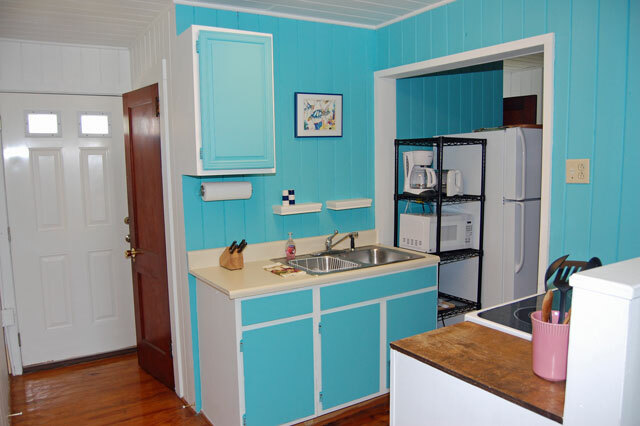 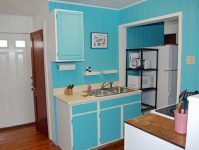 New appliances in the kitchen and ceiling fans in every room. 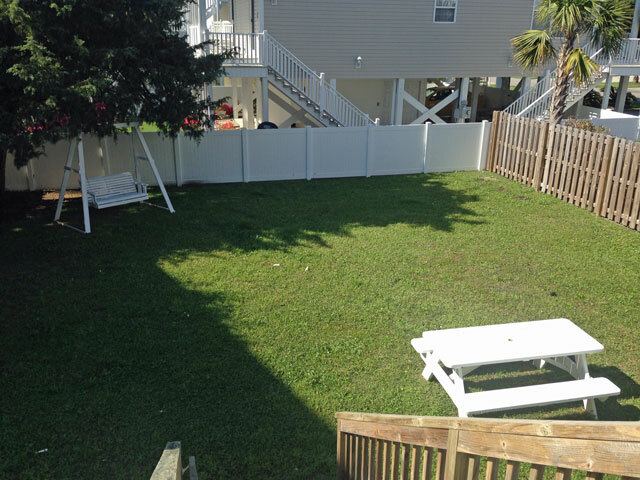 Great front deck with pet gate and beautiful ocean views. 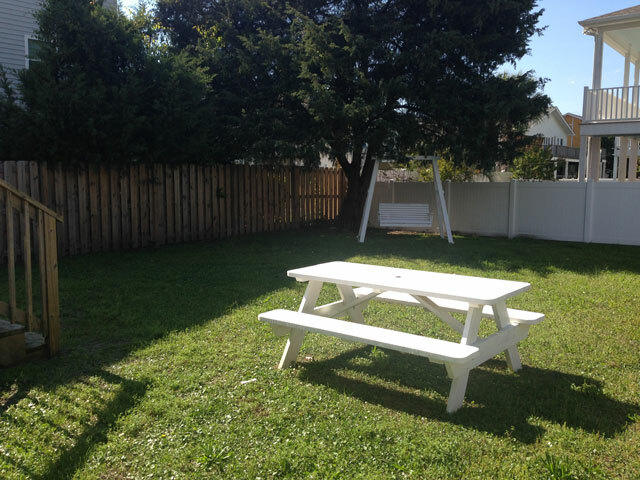 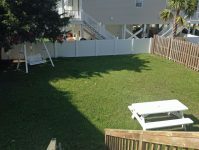 Fenced back yard with a charcoal grill and picnic table for your family beach vacation. AWESOME VIEWS AND FANTASTIC FENCED IN YARD!